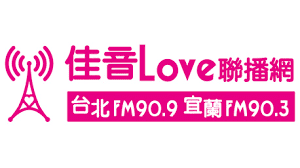 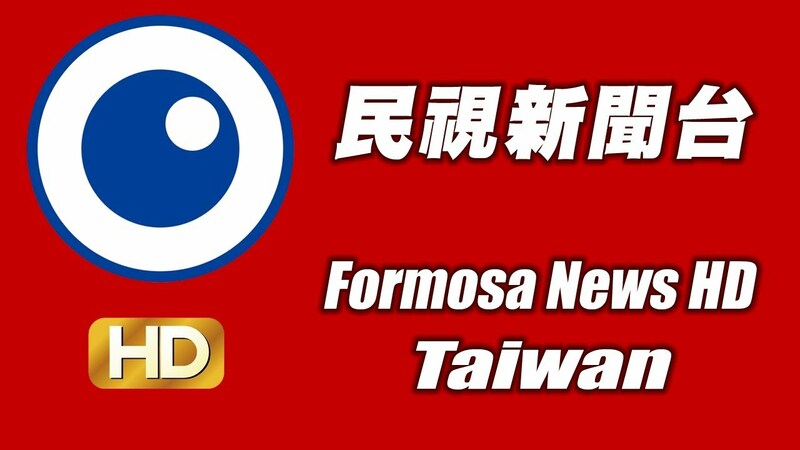 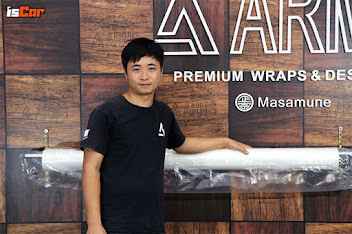 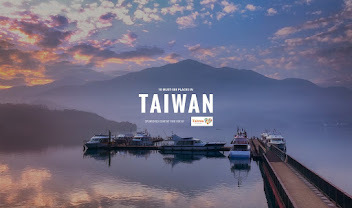 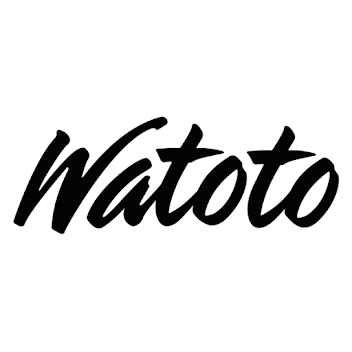 One service area (taiwan asia )that are exploring is boat wrapping. 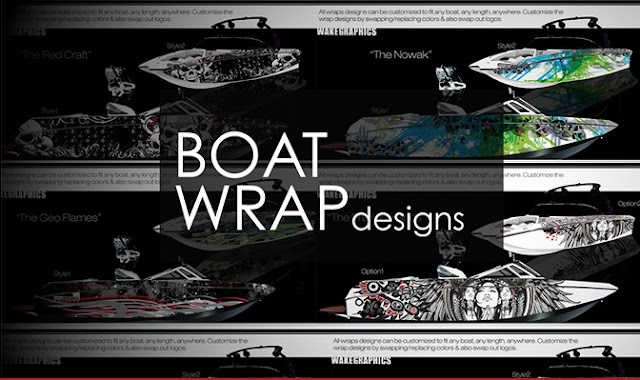 Here are some pre-made boat wrap designs that are ready to go. 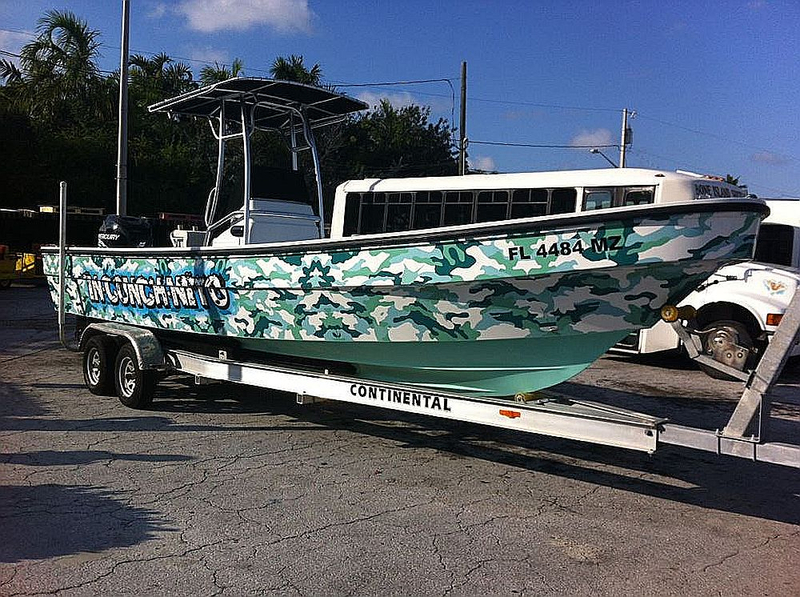 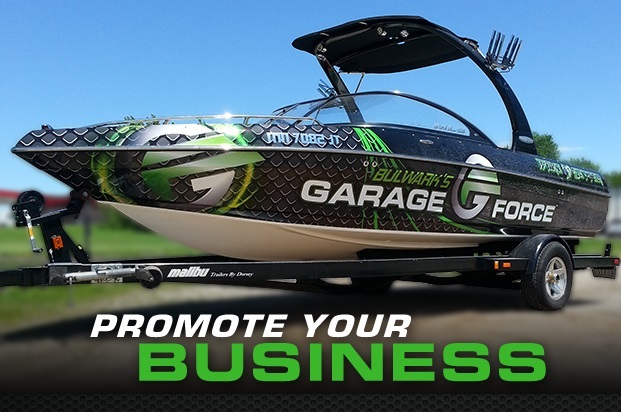 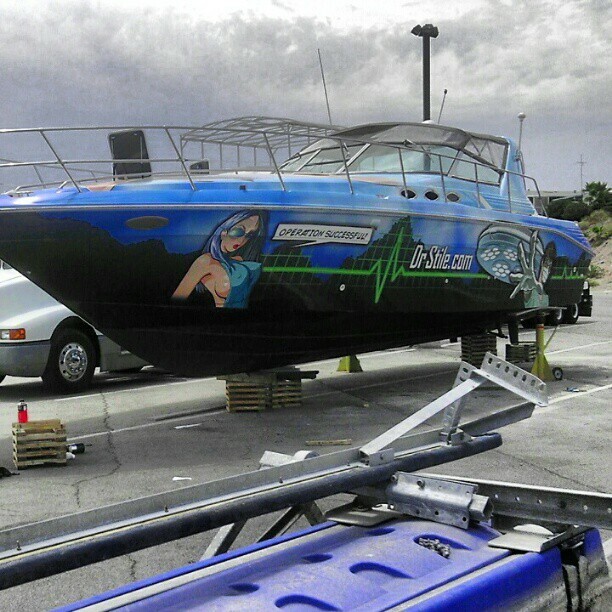 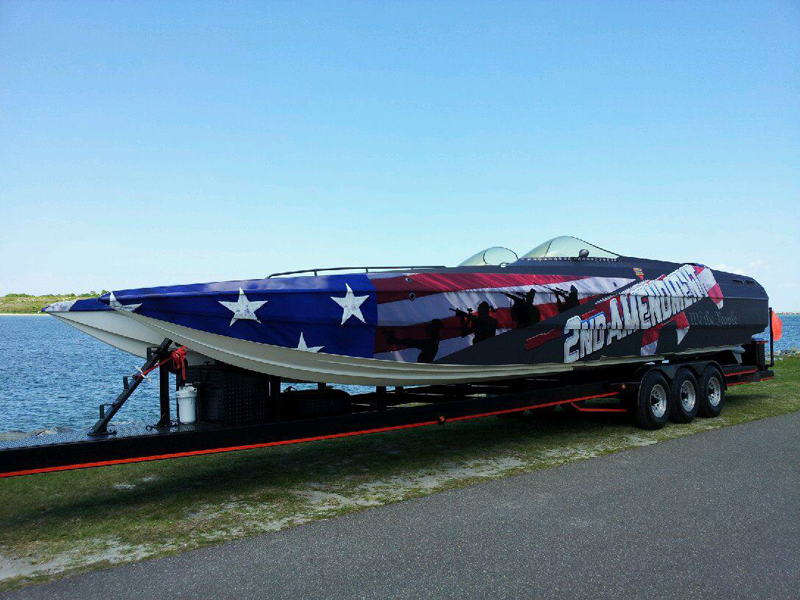 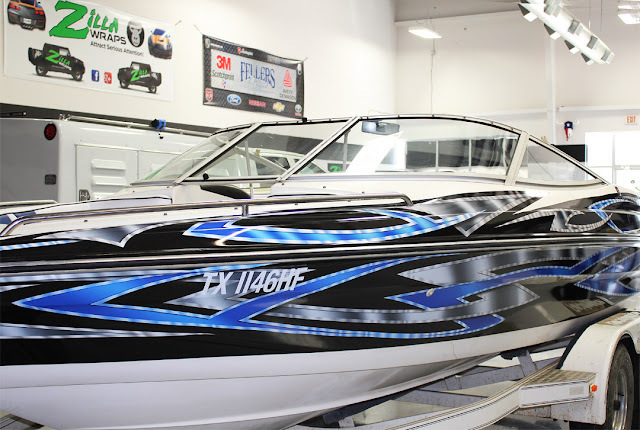 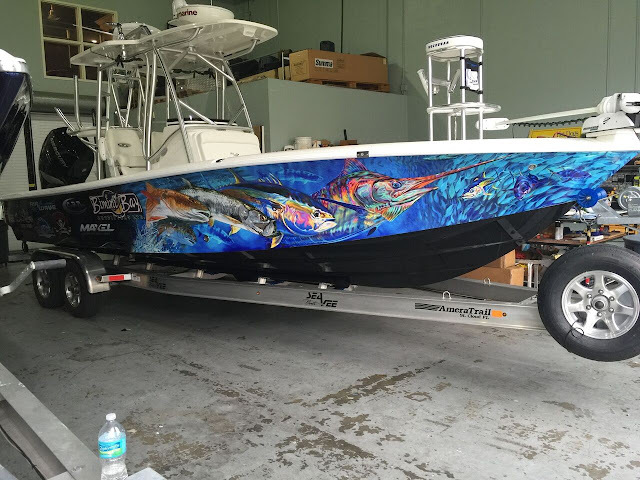 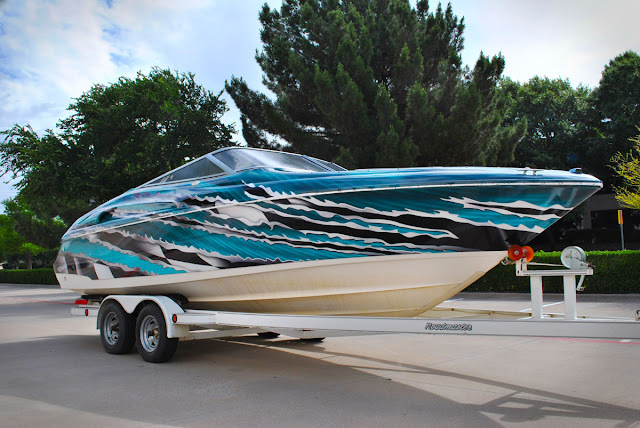 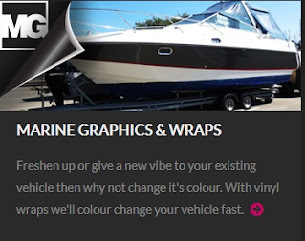 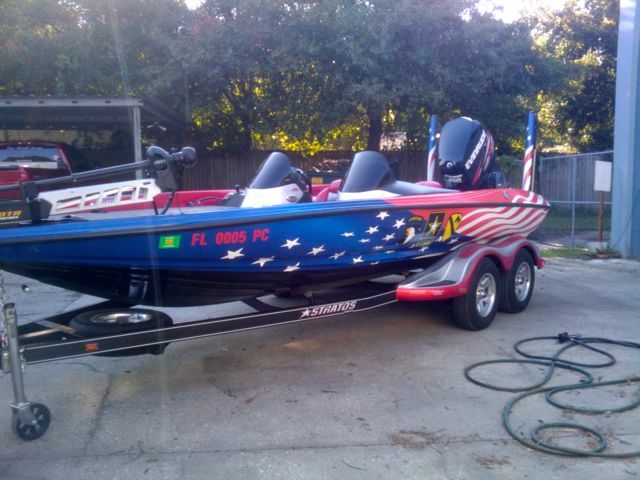 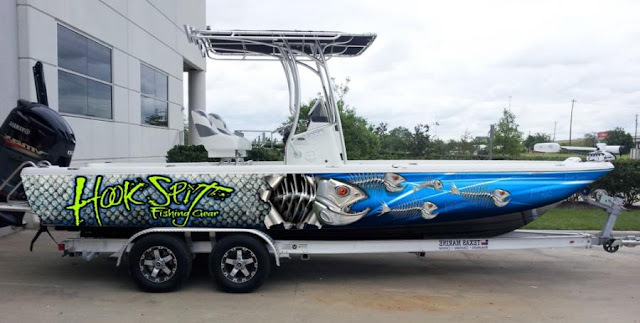 All boat wrap kits are designed and printed and are custom tailored to fit any client boat. 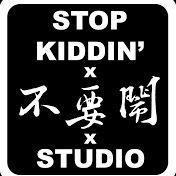 taiwan's Premier Boat Wrap & Graphics Provider. 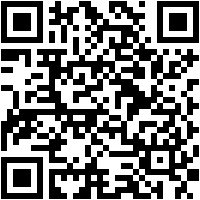 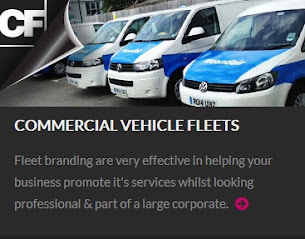 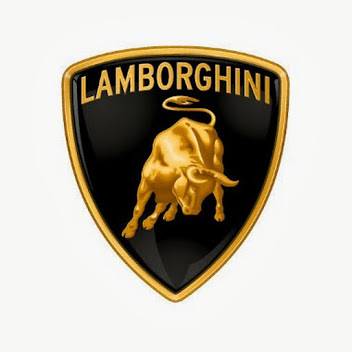 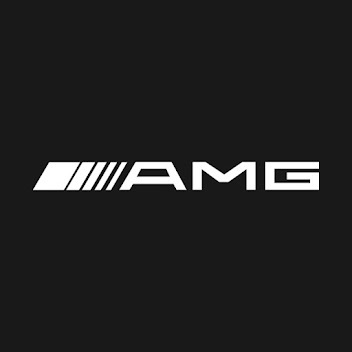 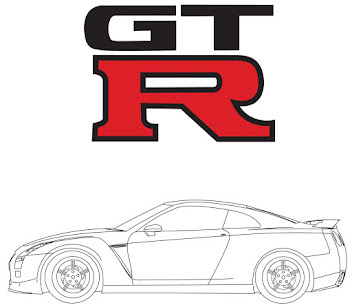 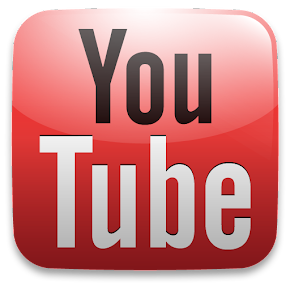 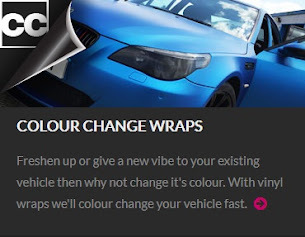 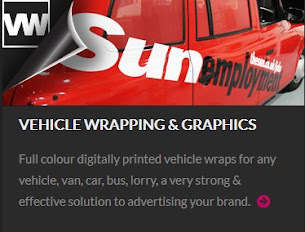 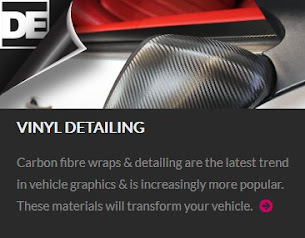 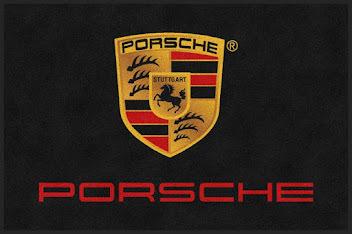 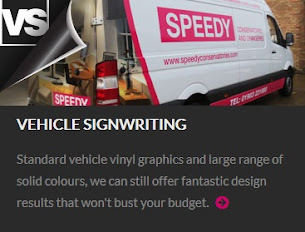 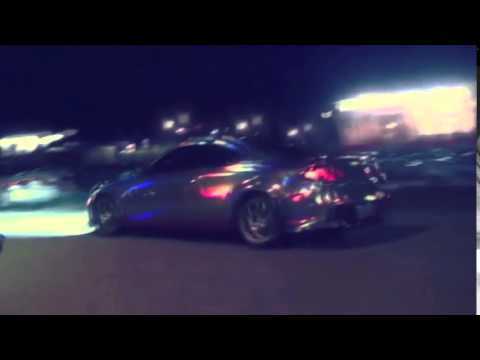 extensive wrap knowledge and design capabilities. 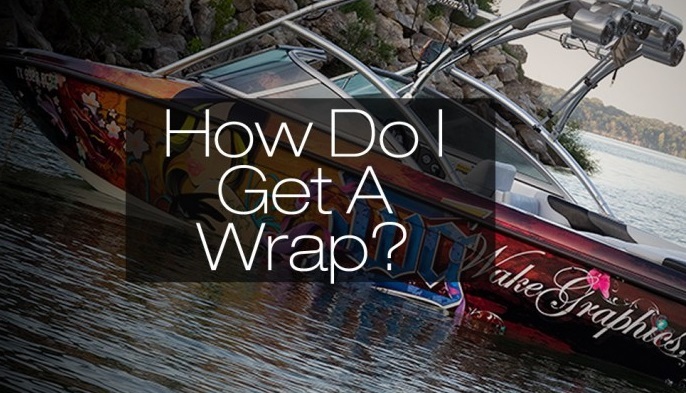 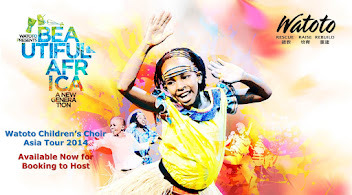 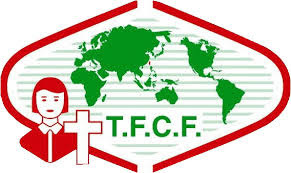 who can traveled around the world u designed place to wrap. 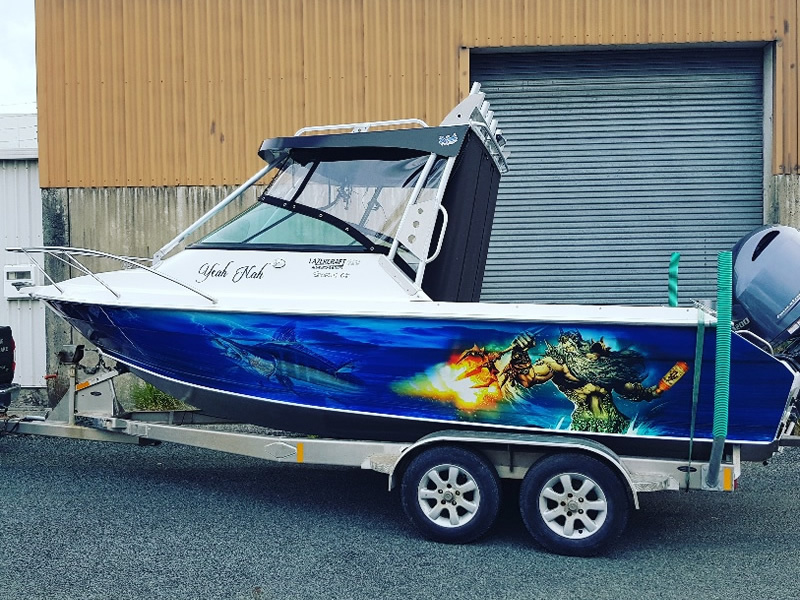 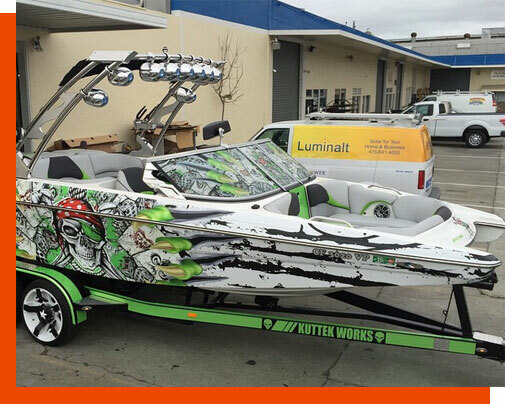 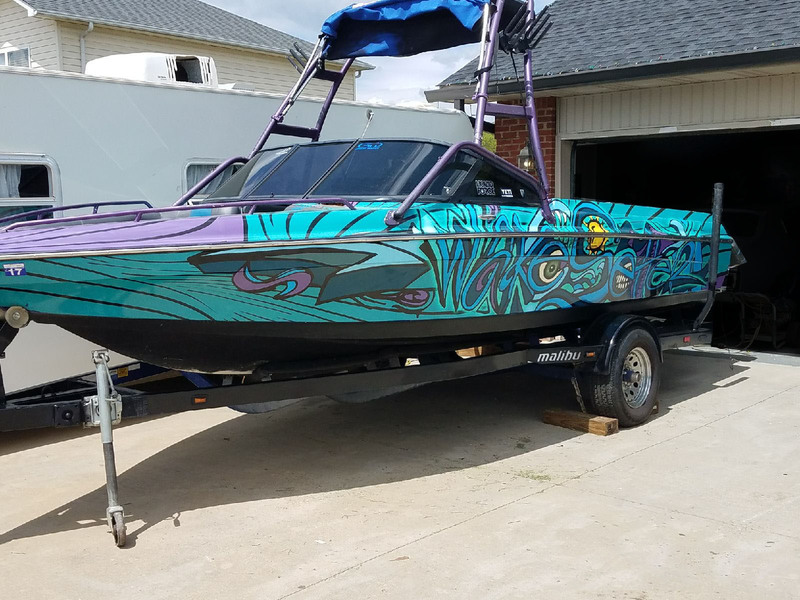 Once you have seen a boat wrap installed by ARMS Boat Wraps you will never want to settle for anything less than the best. 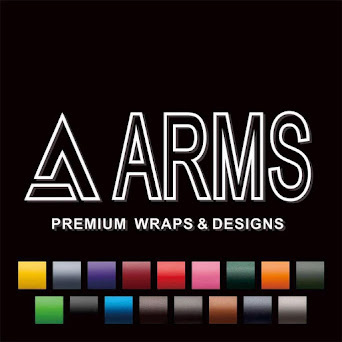 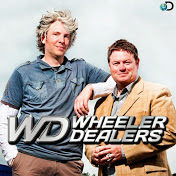 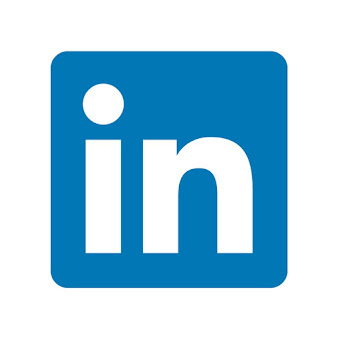 Trust the brand (ARMS) the professionals have come to love.